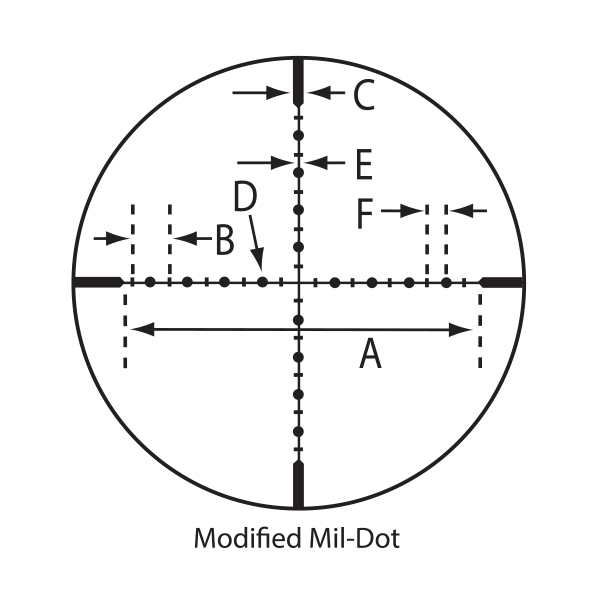 Large oversize Tactical knobs with 0.25 MOA adjustments are standard on all models. 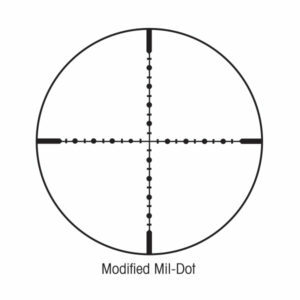 All models feature Tactical knobs that are re-settable to zero. All Tactical knobs are exposed and designed for use without Windage and Elevation caps.